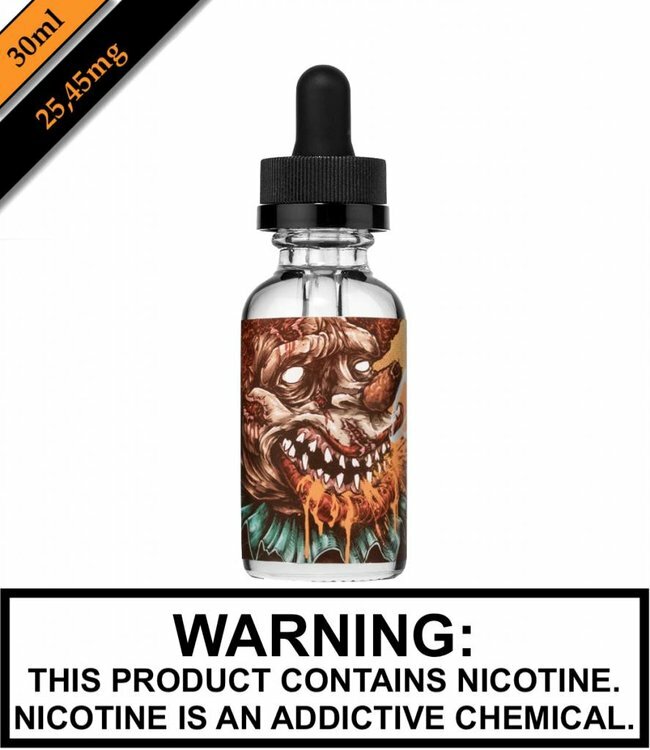 Circus Salts - Pennywise - StOMped STRAWBERRY CLOWN sNouTS, tWiSTed wiTH pULveriZed WATERMELONguTs, inJecTED iNsiDE BaBY BUBBLEGUM baLLoOn aNiMALs. Read more.. Circus Salts - Pennywise - StOMped STRAWBERRY CLOWN sNouTS, tWiSTed wiTH pULveriZed WATERMELONguTs, inJecTED iNsiDE BaBY BUBBLEGUM baLLoOn aNiMALs.